This exhibition is a dialogue between artists from Korea and from Berlin working with painting, video art, installation, and performance. As the title suggests, cultural dialogue can often highlight the paradoxes inherent to questions of identity and shifting perspectives. 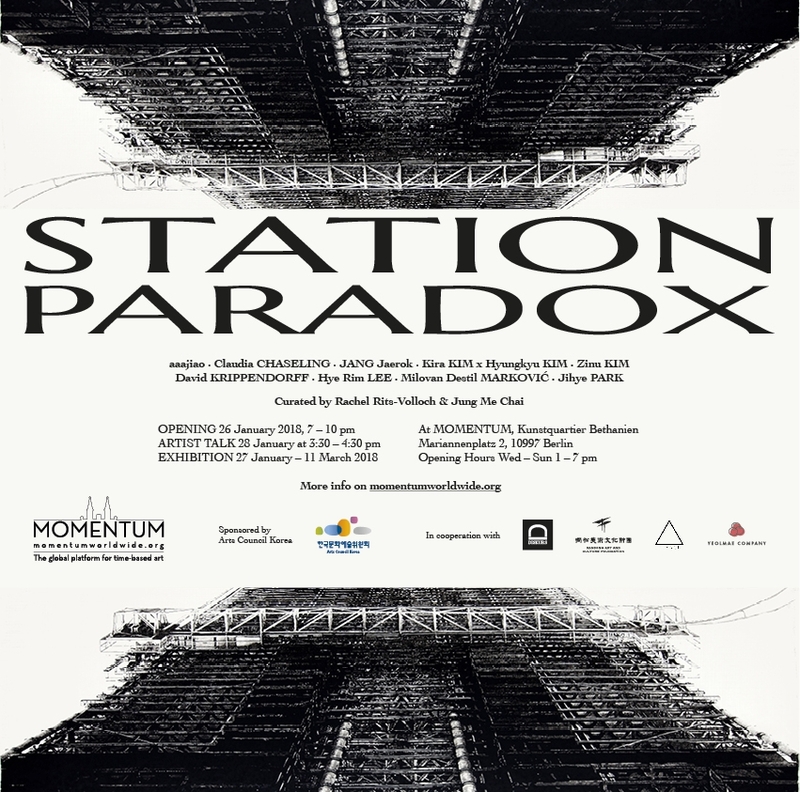 The artists selected for this exhibition, each in their own way, push the boundaries of the expected: from Claudia Chaseling’s spatial paintings spilling out of the canvas and exploding off the gallery walls; to the transfigurative paintings of Milovan Destil Markovic, translating a digital language onto his canvases; the hyperrealist calligraphic ink painting of Jang Jaerok; the meditative emotional journeys of Jihye Park’s and David Krippendorff’s films; the socially conscious videos of Kira Kim and Hyungkyu Kim; the zany performances of Zinu Kim; the digital animations of Hye Rim Lee; and aaajiao’s interrogation of our post-internet culture. The works in this exhibition push the limits of their form, highlighting the paradoxes in how we perceive the world through the shifting perspectives of cultural landscapes mediated through technologies of viewing. Nothing here is quite what it seems.